A recent study has found that the auditory skills of hearing-impaired children are connected to the amount of music they are exposed to in their everyday lives. 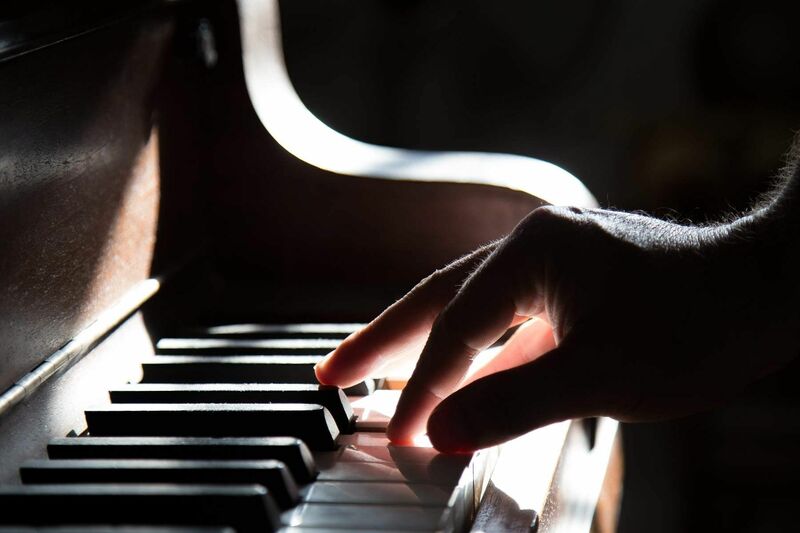 Researchers at the University of Helsinki, Finland, and University College London have found evidence that children with hearing impairment and cochlear implants can benefit from hobbies involving music and especially singing. As part of the study, some children took part in regular singing and other musical activities while others did not. "Hearing impaired children with cochlear implants who sing regularly have a better perception of speech in noise compared to children who don't sing. This is an important skill in daycare or school where children discuss and receive instructions in noisy conditions," said Ritva Torppa, lead author of the study. "Communication skills and especially the ability to perceive speech in noise have a vital importance in education. All children, but especially children with a hearing impairment, should have the possibility to learn music and especially singing," Ritva added. The results of the study are published in the Journal of Music Perception. According to the researchers, the results also imply that parental singing is important. Together with the Lindfors foundation, Torppa has been involved in the development of speech-music playschool activities where hearing-impaired children, their parents, and their siblings learn to use music in everyday life in a way that specifically develops language and communication skills. Minna Huotilainen, who supervised the research, thinks that musical hobbies are important but not available to all. "We have amazingly high-quality children's music culture in Finland with a wide variety of different musical hobbies. Speech-music play schools are not available everywhere yet but hearing-impaired children can also benefit from traditional Finnish musical play school and music-making and singing at home," Huotilainen says. She even suggested that the result should be taken into account also in day-care and schools. "In my opinion, the best option is that day-care and school use music and singing every day as a means to support learning. This gives all children the possibility to enjoy music, singing, and the benefits they bring," she explained.